Recent polls throughout the world have reported workplace tensions between Generation Y and their colleagues from previous generations. The rise of Generation Y has indeed brought a new set of challenges to those who must manage them due to differences in perspectives, working ethics, and priorities. Generation Y represents what will soon be the largest percentage of the global workforce. Failing to find a way to tap into the potential of the Millennial Generation would prove to be catastrophic to any company that’s serious about its survival and growth. Turning Gen Y On is based on years of in-depth research and real-world experience, and direct feedback from managers, leaders, and Gen Ys themselves. 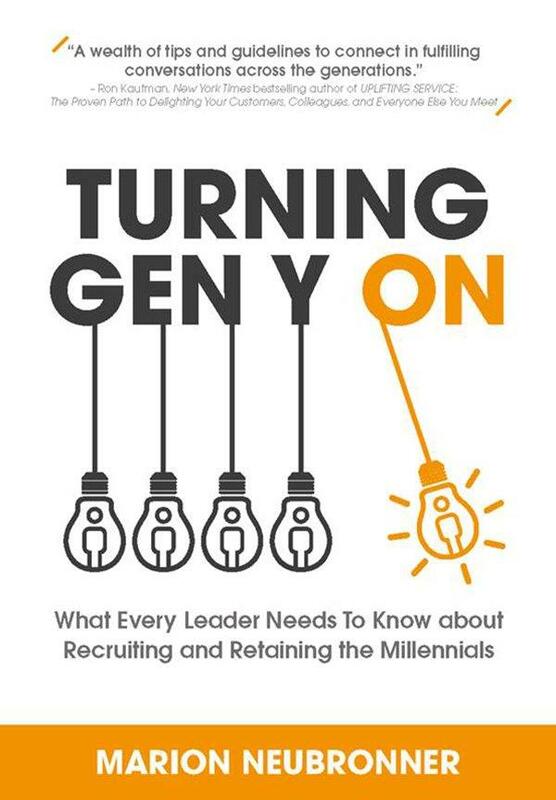 This book was written to help you understand the Gen Ys without pre-conceived judgment while providing you with best practices on recruiting, onboarding, retaining, grooming, and appraising your Millennial talents to help your organisation succeed.